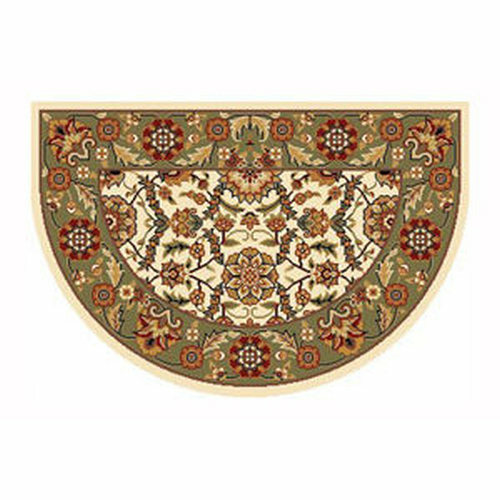 Our collection of hearth rugs, featuring classic and traditional design patterns, will beautifully enhance any living space. 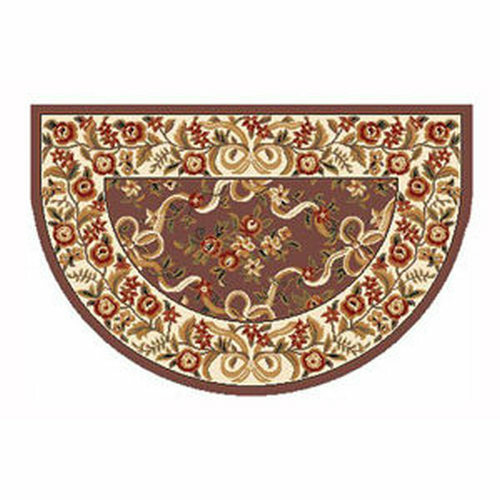 Available in a variety of sizes, all provide greater protection in front of the hearth. Creating a luxurious look in front of the hearth, they can also be used in any other area that an accent rug is desired. 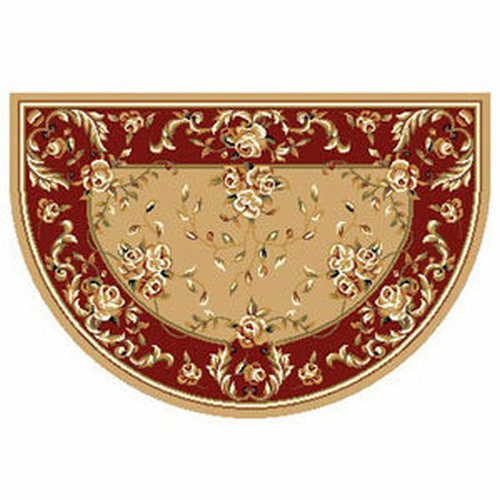 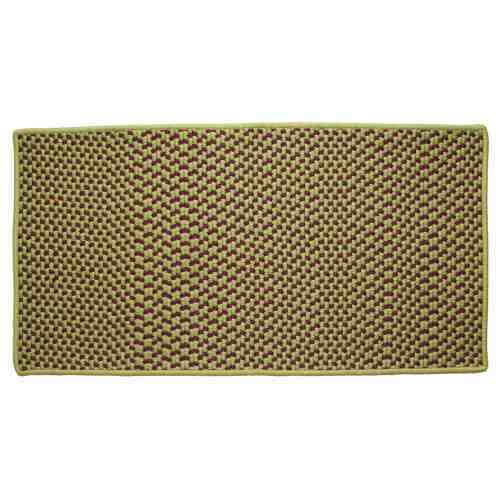 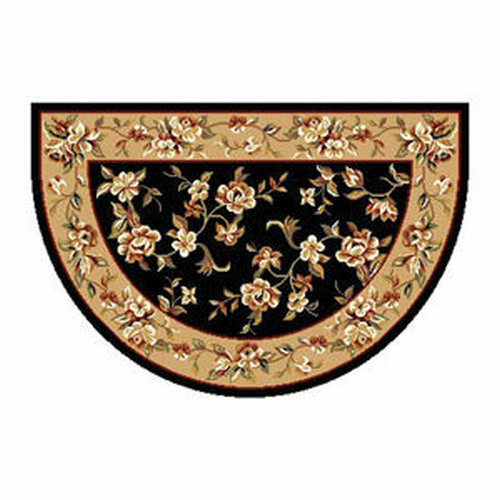 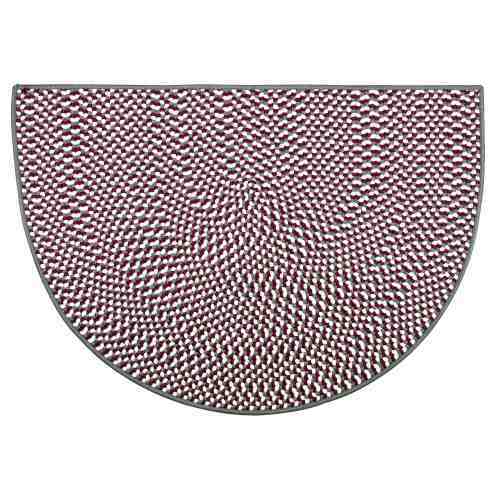 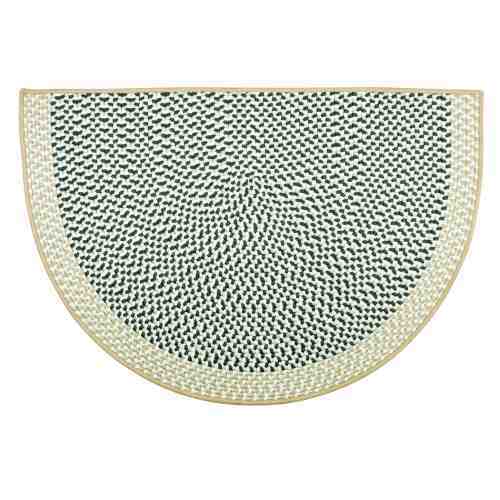 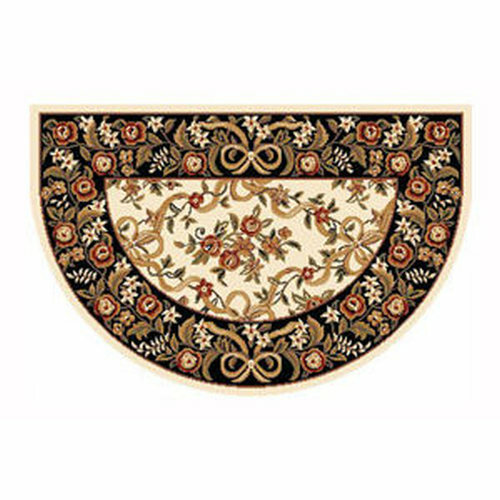 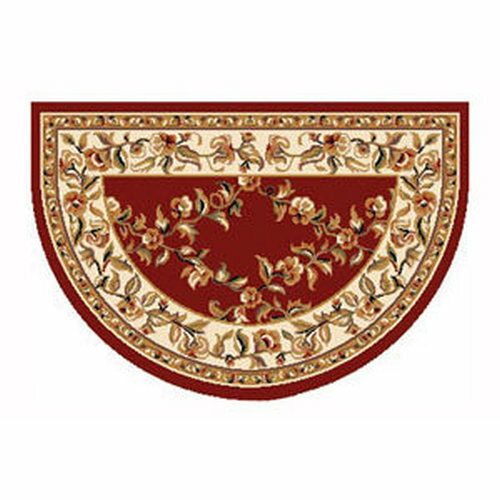 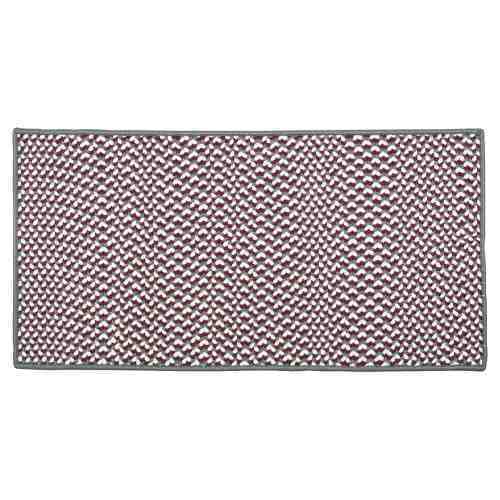 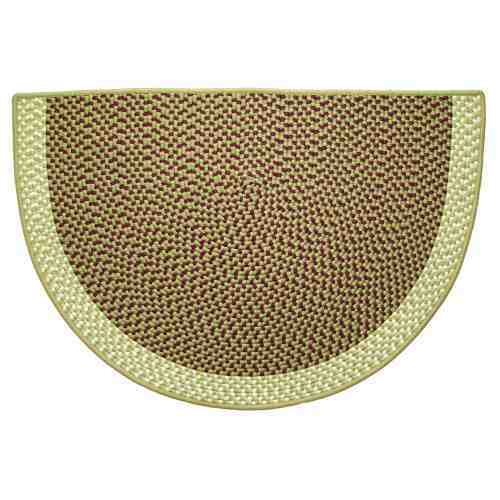 And some of our half-round rugs have matching rectangle styles to accent your home. 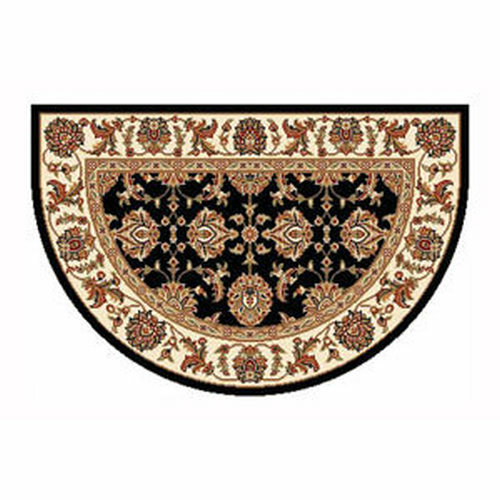 While a hearth rug is not a substitute where UL listed floor protection is required, it does provide protection for your flooring from a stray spark or ember. 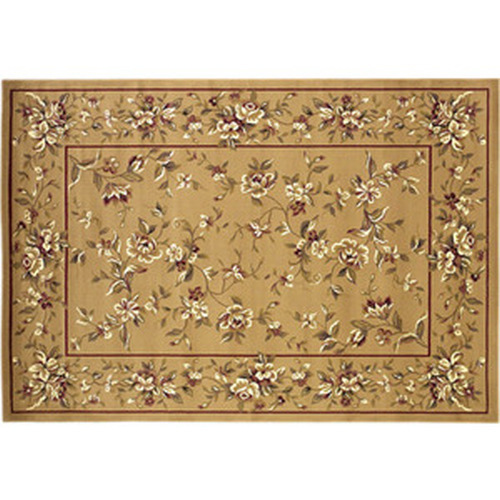 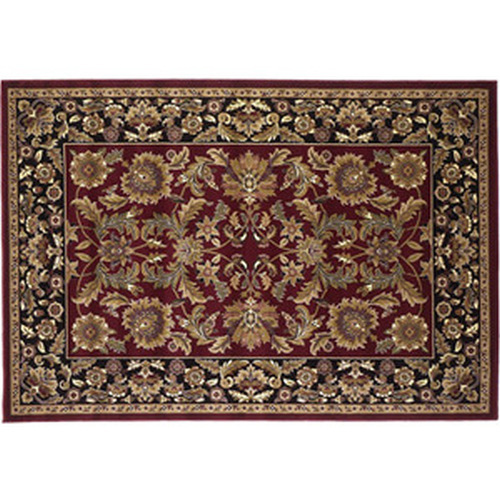 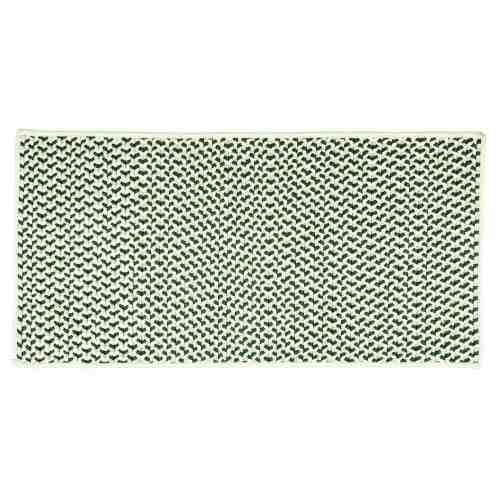 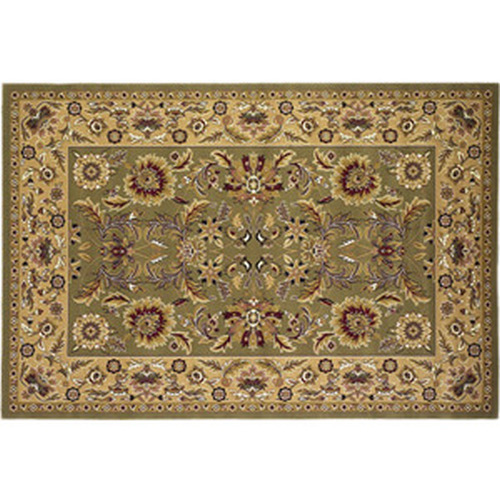 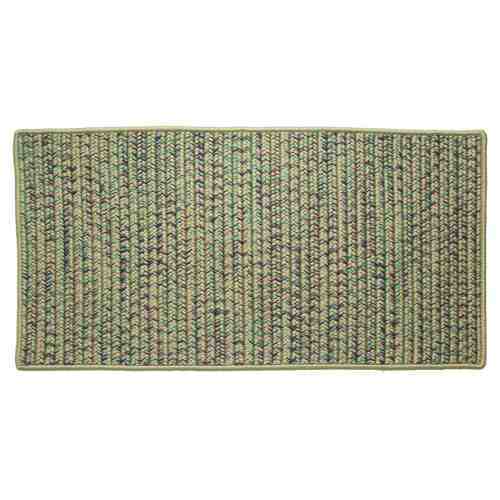 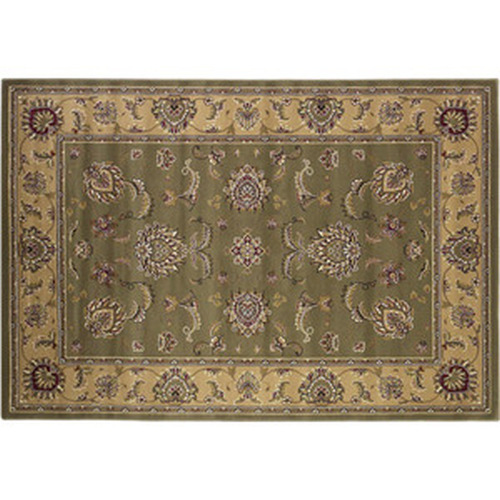 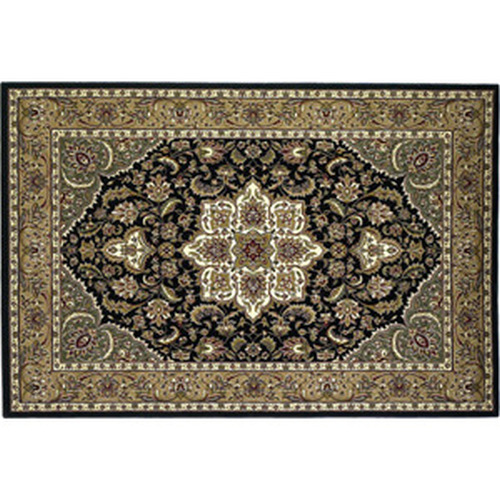 All of our hearth rugs pass the required flammability standards.